It’s been a busy year at the EERC. 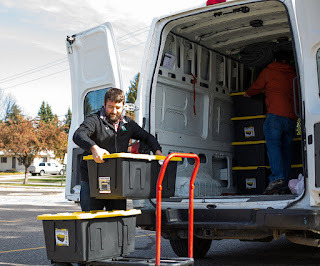 While our dedicated staff is always working to advance and improve America’s energy future, employees are also actively engaged in helping those in our community as well. 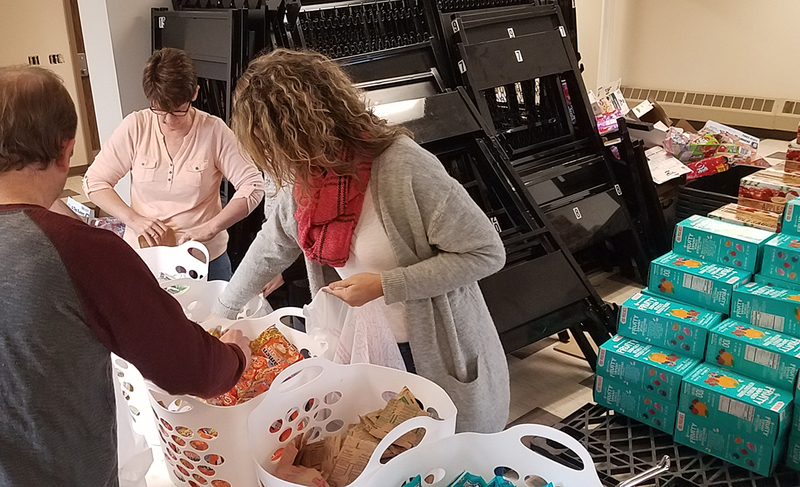 The EERC’s Social Cause Committee worked with the Grand Forks Northlands Rescue Mission Backpack Program and St. Joseph’s Social Care Free Summer Lunch Program to provide food for children in need in our community in 2018. The Backpack Program is committed to ending hunger in our community. During the school year, over 600 children each week receive a grocery bag filled with two breakfasts, two lunches, two snacks, and two beverages. Children who do not have enough to eat are able to have food throughout the weekend because of this program and those who invest in it. It costs approximately $1400 to cover a weekend of food for the children in the community. The Social Cause Committee organized fundraisers throughout the year to cover this. Through “penny wars,” raffle ticket sales, bake sales, and other fundraisers coordinated by the Social Cause Committee, the EERC raised $12,382 in 2018! In the summer months, EERC staff helped serve over 700 meals to children through the Free Summer Lunch Program, committing over 30 volunteer hours. A highlight of the fundraisers was the “31 Days of Giving” raffle, held in March. 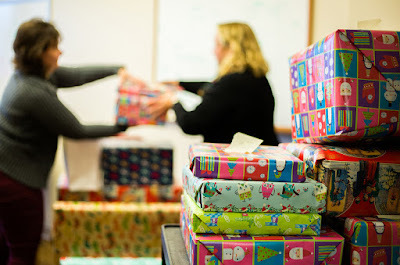 Over $8000 worth of prizes were donated by EERC employees and area businesses. The raffle had daily drawings for prizes and raised over $7500 for the Backpack Program. In addition to the Social Cause activities, the EERC also just wrapped up the 18th year of the “Adopt a Family” program over the holiday season, where employees shop for gifts on a family's wish list. This event helps provide school supplies, winter clothing, Christmas presents, and food and gas cards for families in need. This Grand Forks School District program was initiated to help the increasing number of families who fall through the cracks in the system. These are working parents who are unable to make ends meet or children who have been separated from their parents and are living with relatives, all in the greater Grand Forks area. To read more about EERC social cause events, click here. 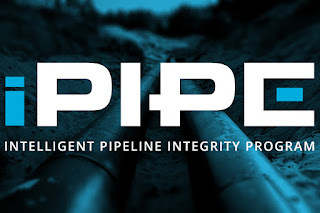 An industry-led consortium program called iPIPE, or intelligent Pipeline Integrity Program (www.ipipepartnership.com), announces new milestones. iPIPE is a novel program with a mission of assisting in the commercialization of emerging, game-changing technologies for gathering pipeline leak detection and gathering pipeline leak prevention. The program invests financial resources and physical assets in emerging technologies that may result in new tools in industry’s tool belt, and it attempts to help those technologies become commercially viable. iPIPE consortium members include pipeline operators Hess Corporation, Equinor, Oasis Midstream Partners, Goodnight Midstream, ONEOK, Andeavor, DCP Midstream, and Whiting Petroleum Corporation. The program is cofounded by the North Dakota Industrial Commission. The Williston chapter of the American Petroleum Institute (API) held its annual awards dinner Friday, November 16. Several awards for outstanding industry performance and environmental stewardship were announced. 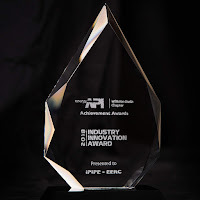 These awards are peer-nominated awards, demonstrating the respect of industry peers for outstanding achievements. 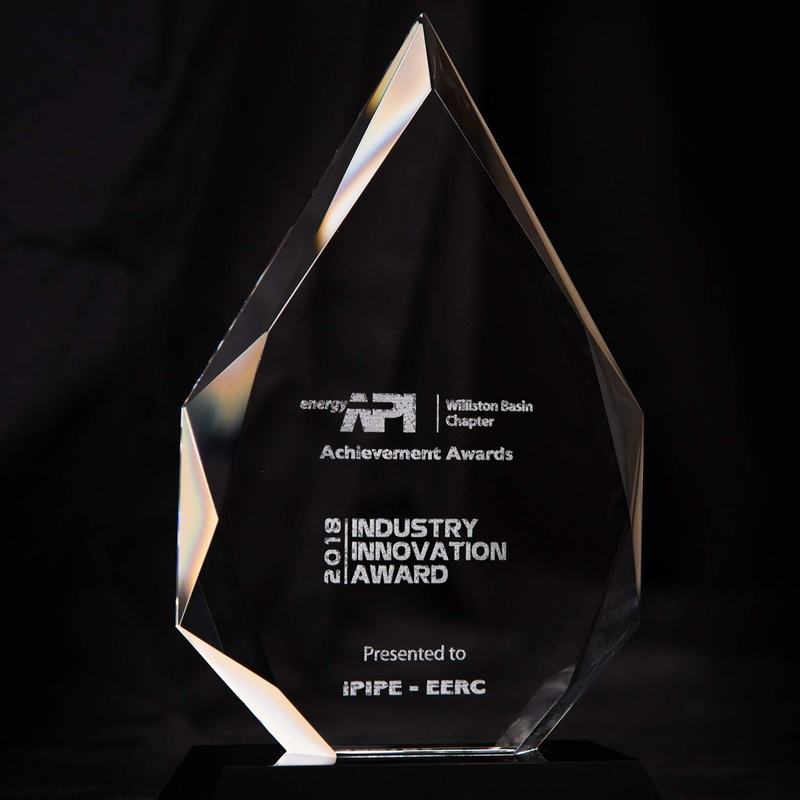 At this event, iPIPE was awarded an Industry Innovation Award for its unique collaborative industry approach to dramatically improving pipeline safety in the state of North Dakota. Satelytics, Inc. – uses machine learning algorithms (artificial intelligence) to identify pipeline leaks using large sets of data from satellites, drones, and commercial aircraft. This will continue a second phase of work previously funding during 2018. Insitu, Inc. – uses drones flying beyond visual line of sight (BVLOS), multiple sensors, and advanced analytics to identify pipeline leaks over large areas of operation. Southwest Research Institute (SwRI) – uses commercial-off-the-shelf (COTS) cameras and machine learning algorithms to instantly identify hydrocarbon leaks. Direct-C – uses film-embedded nanocomposites to directly measure hydrocarbon and saline leaks instantly. Rendering of Direct-C pipeline technology. During the next 3 years, iPIPE will invest cash, labor, hardware, and other resources in collaborative projects with each of the selected companies and conduct research to progress the technologies toward commercialization. More than 40 emerging technologies for pipeline leak detection or pipeline leak prevention were evaluated for inclusion in the “Shark Tank”-style event. Twenty-one of these emerging technologies were invited to submit proposals to iPIPE, with nine proposals invited to present their emerging technologies to iPIPE’s industry panel of experts. “iPIPE continues to push the envelope, constantly seeking new technology that shows promise, but needs a bit of guidance to complete development and become commercial,” said iPIPE program manager Jay Almlie, Energy & Environmental Research Center (EERC). 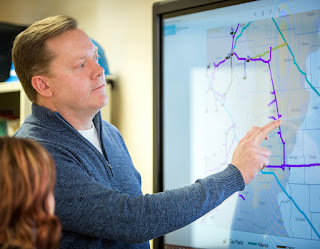 The goal of iPIPE is to develop and demonstrate cutting-edge technology that can prevent and/or detect gathering pipeline leaks in the state. iPIPE partners will do this through a process of testing and selecting emerging technologies, documenting demonstrations and results, and ultimately facilitating the adoption of the best, new technologies into North Dakota pipeline operations.